Handle procurement activities related to indirect spend categories in order to fulfil related internal Zantel needs. Millicom is a leading provider of cable and mobile services dedicated to emerging markets in Latin America and Africa. Millicom sets the pace when it comes to providing high-speed broadband and innovative digital lifestyle services through its principal brand, Tigo. 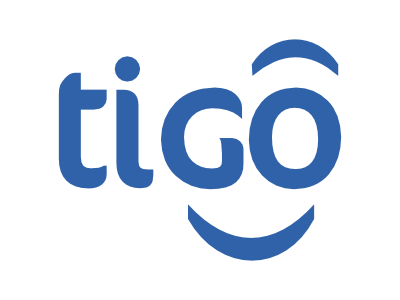 As of December 2016, Millicom provided mobile services to more than 57 million customers, with a Cable footprint of more than 8.1 million homes passed. In 2017, we were chosen as one of the top 20 best places to work for in Latin America. Our employees are pioneers who want to transform economies and we offer real opportunities for that. Founded in 1990, Millicom International Cellular SA is headquartered in Luxembourg and listed on NASDAQ OMX Stockholm under the symbol MIC. In 2016, Millicom generated revenue of USD 6.25 billion and EBITDA of USD 2.17 billion. Join us! We are more than 18,000 employees from 50 different nationalities. We are passionate, we are agile, we love entrepreneurs. And most importantly, we are agents of change in all the communities where we operate. We are Millicom.